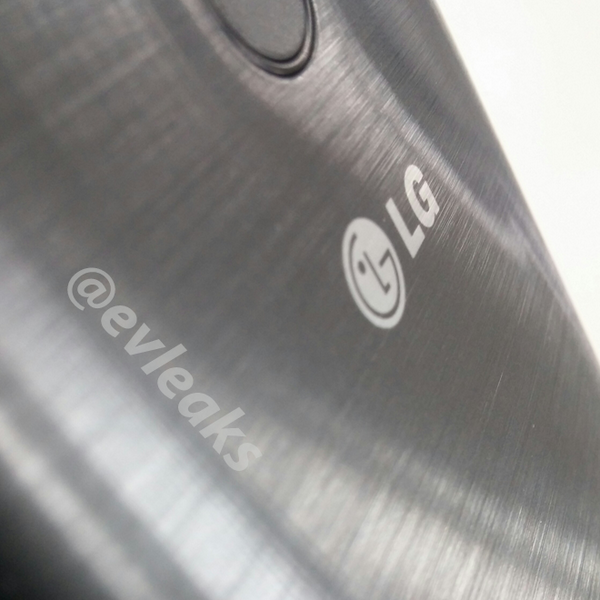 As we near LG’s scheduled date for the reported unveiling of the G3 flagship device (May 27), the leaks have been steady. The newest leak, courtesy of evleaks, shows off a closeup of the G3’s backside, with what appears to be a somewhat metallic, wire-brushed look to it. Whether it is actual metal or a material that only features the brushed look remains to be seen, though. Evleaks states in his post that the G3 will not be a fingerprint magnet like the G2 was, so the material used on the G3 might be more along the lines of what we saw on the G Flex. 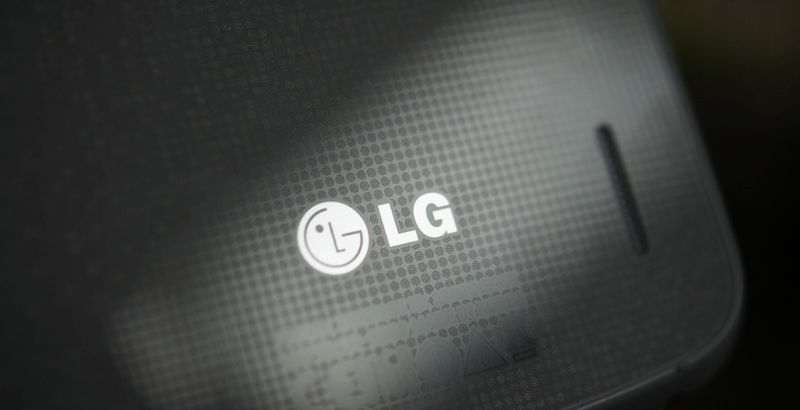 There would be no reason for LG to leave out the popular scratch-resistant material if they did not have to, especially when that appeared to be a feature that many of our readers were excited for on the G Flex. 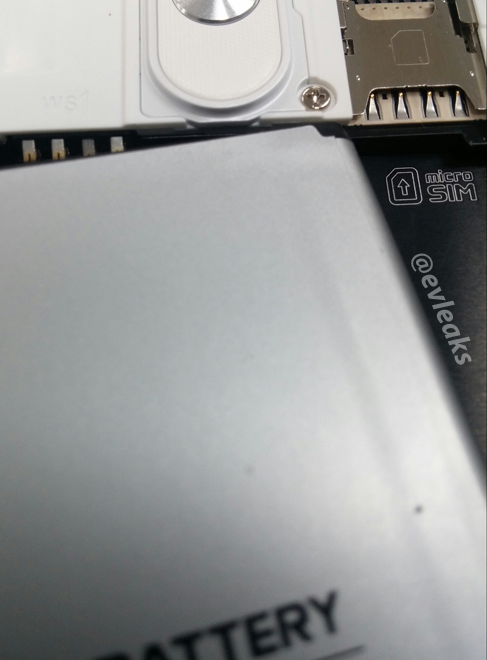 Beyond the backside shot, evleaks also provided photo proof that this device will feature a removable battery (major win), as well as feature a micro SIM slot. Not that the size of your SIM matters all too much, but at least now you will know which SIM you will need to pop in there if you plan on buying one. Take a look at the photos below, then let us know below in the comments if you think LG has opted to go metallic with this device. If so, do you think that’s a good or bad move? It would certainly up the weight a bit, but at the same time, it would bring an extremely posh feel to the phone.